Loadhog Limited, the Sheffield, UK-based, multiple award-winning reusable packaging manufacturer, has added an innovative collapsible container range to its armory which further strengthens its position as a major industry player. 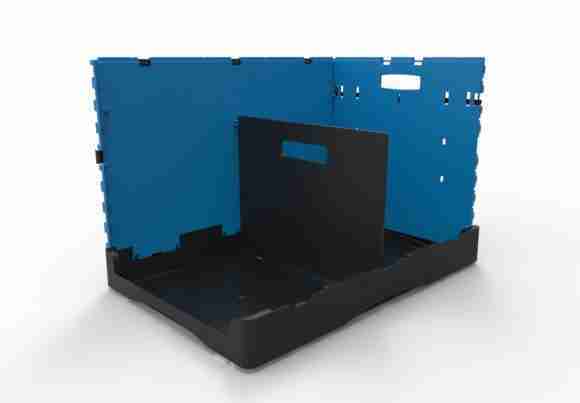 The Collapsible Container features an integrated divider system, allowing the user to segregate goods further within, thereby helping to reduce labor time. 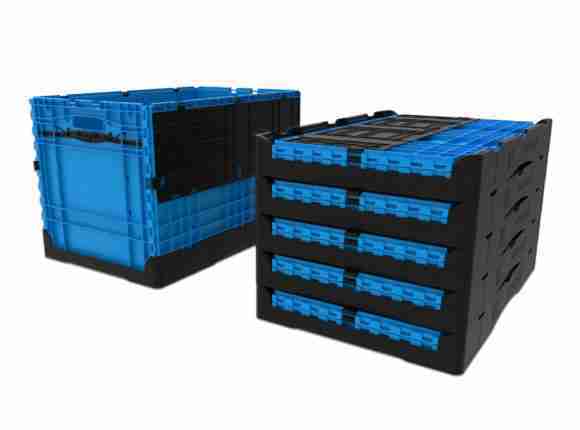 The new container is available in a range of sizes, including optional lids and dividers, making it a versatile unit. Available in multiple colors with RFID and, with label points on each side, the product will meet all customer needs. In addition to the new collapsible range, Loadhog has added more sizes to its already successful Attached Lid container (ALC) range with a 250mm option available in April. Alongside its container range, employee-owned Loadhog has risen to fame by offering unique supply chain solutions that offer significant increases in labor efficiency and vehicle fill, while completely removing supply chain consumable costs. Many retail and automotive companies across Europe have joined Loadhog’s books within the last few years and its ever-increasing market presence and innovative range will see it continue to grow, with unrivaled customer service being a key factor. For further information about Loadhog products please visit loadhoglids.com.